I’ll just go ahead and assume that the paper’s title is “The Daily Pot O’ Gold”. I can’t believe I just caught this typo. I’ve gotten in the habit of reading “you’re” in my mind as “you are” partly because people on the internet make this mistake so often, and because mistakes like that can be contagious and I want to catch it if I do it. I don’t remember if I caught this one before, but reading “I like you are necklace” definitely stands out. 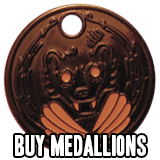 If Rhonda and Django are both bohemian lions, why is ones medallion silver and the other gold? they have different colored medallions because, I’d assume, the material and color have no baring on the medallion other than aesthetics. The only important thing is the spell and what race it’s for. So medallions can look like look different between different members of the same magical race. Noticed in his character bio Django appears to have two tails. Is that common? Forked tails are one of the defining features of Bohemian lions. Kory I think I may have found the Liverpool Avalon at Stanley dock in Liverpool. Someone would not let me in!!?? Granted, the “you’re” is grammatically incorrect. But, maybe it’s also a depiction of his accent? How is ‘I like you are necklace’ grammatically correct?!? Lynx-Eye said incorrect, meaning it’s wrong. 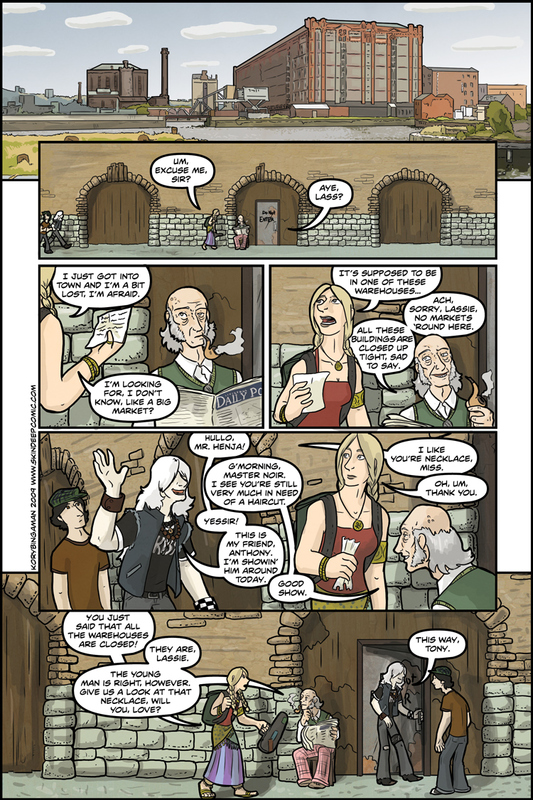 It’s funny, revisiting this page, noting what in the real world actually does operate in the warehouses of a weekend. Pretty sure ‘nice necklace’ is a sort of ‘wink, wink’ coded greeting.